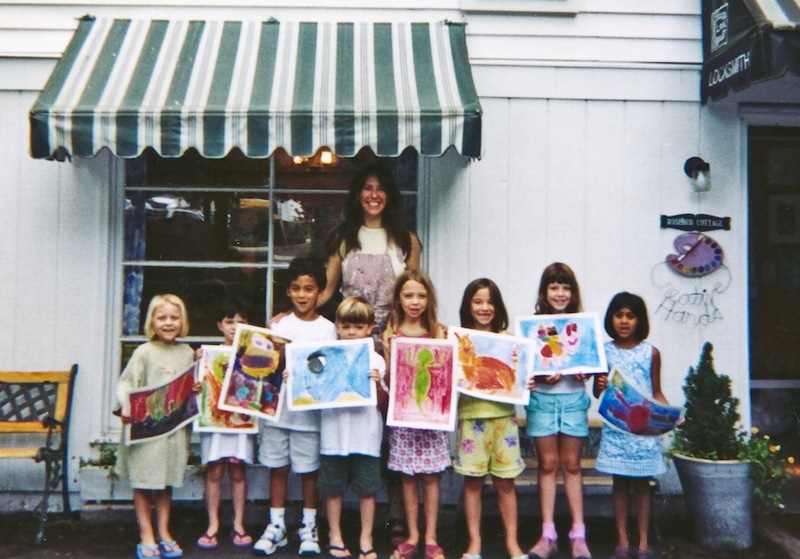 In the summer, we pride ourselves on giving young artists, age 3 ½ to teens, a fun and memorable experience of exploring a specific medium geared individually toward their own interests and abilities. From the end of June to the end of August, Creative Hands' classes are offered in flexible, week-by-week scheduling options by age group and interest-in morning, afternoon, or evening time slots. Projects differ from week to week, even if the same medium is covered (see Art Mediums for descriptions and our Projects Gallery for examples of student work). The Atelier Studio at 14 Kings Road is air-conditioned and colorfully inspiring. Most of the daily, Monday through Friday classes last for 1 ½ hours, and during this time the young artists are able to pursue their vision with little interruption and much focus for growth and learning. All classes have limited enrollment with a maximum of 10 to 12 students per class, and thus fill very quickly. Early registration is strongly recommended!